Supper Magazine has featured the Robert Gordon Potter's Collection; including the gorgeous new Storm colourway. 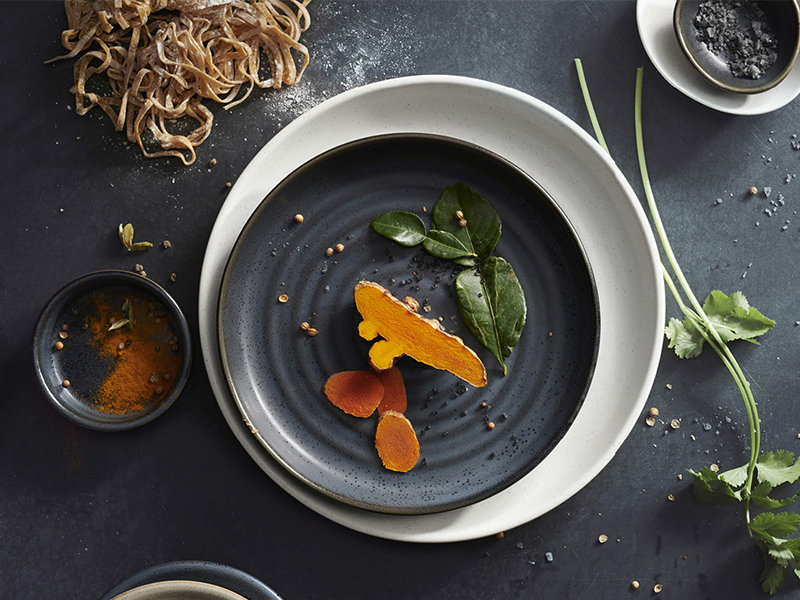 The trend forward Potter’s Collection by Robert Gordon brings innovative design and quality to the tabletop. With a wide assortment of embossed plates, bowls & accessories, this beautiful naturalist porcelain is available in three colors: Pier, Shell & Storm. The reactive glaze on Pier and Storm ensures that no two pieces of this Australian-designed porcelain will be exactly alike. The craftsmanship and creativity that goes into each piece creates the perfect canvas for any food presentation.